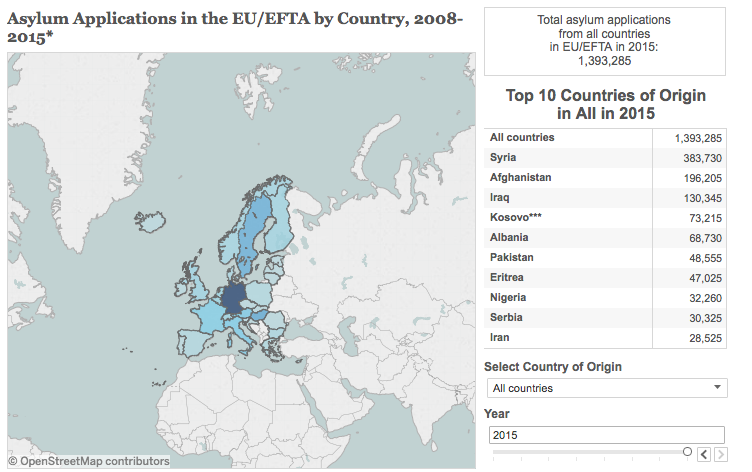 The 60m question. 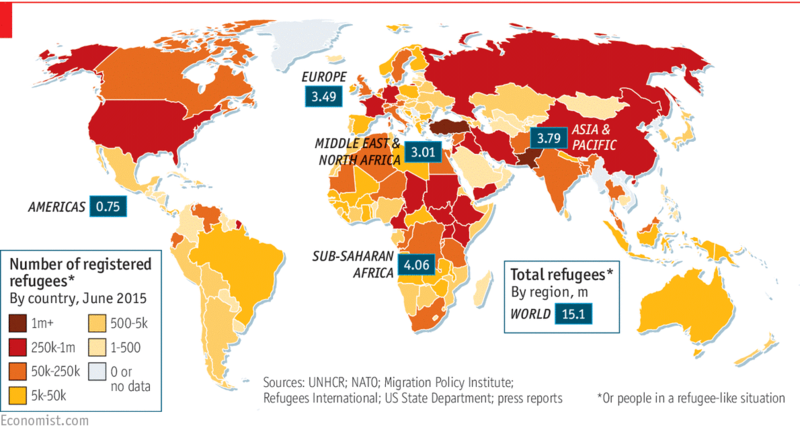 Number of registered refugees by country. 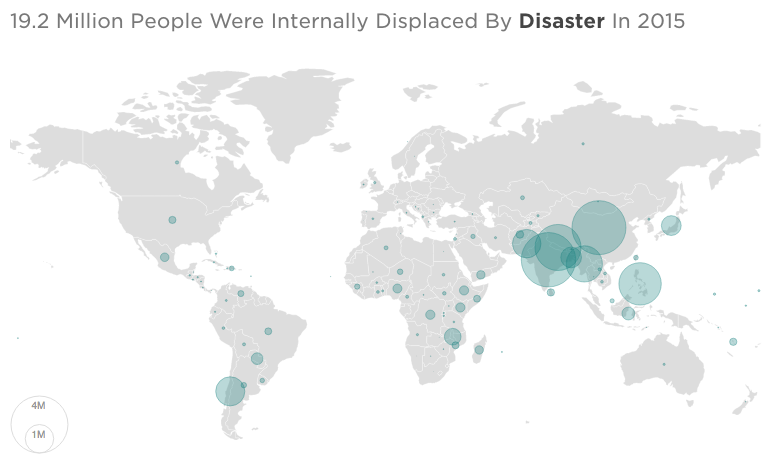 Internally displaced by natural disasters. 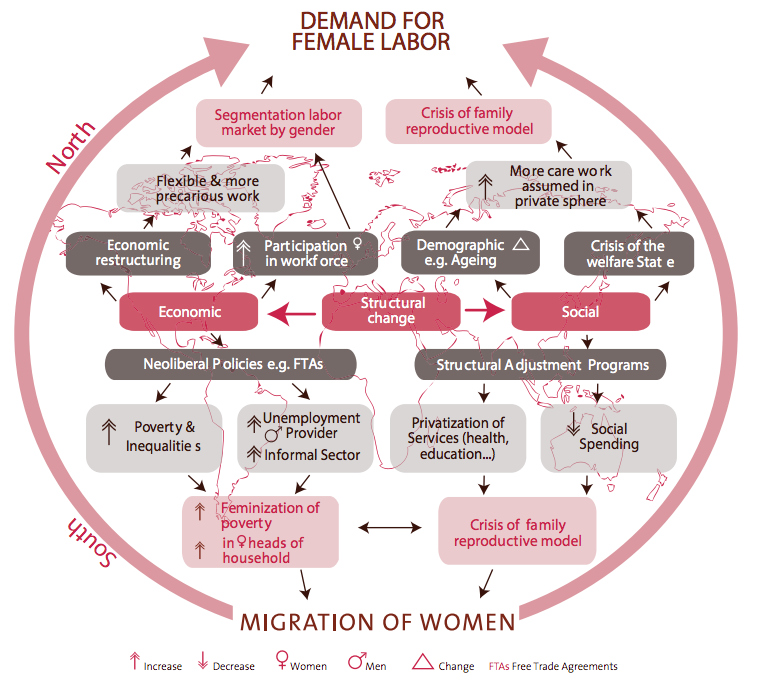 Globalization and the Feminization of Migration.